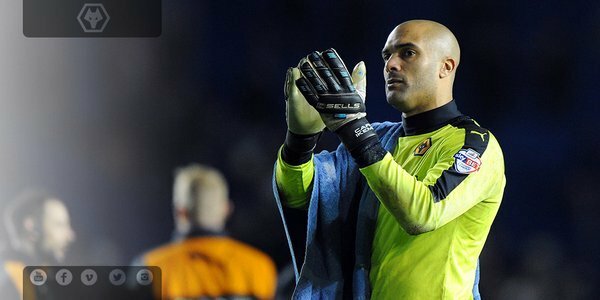 STAT | A first New Year's Day success for Wolves since a 2-0 win over Barnsley in 2007. Albeit only four attempts since then! Great way to start the year. A good win and a clean sheet too ???? GET IN THERE!! 3 wins in 3 games!! Gettin right back up that table! Tough game but a win is a win! Ankle should be ok ???????? happy New Years! ???????? Again confirms interest in Mike Williamson but says a deal is not yet close. Player still out injured at the moment. 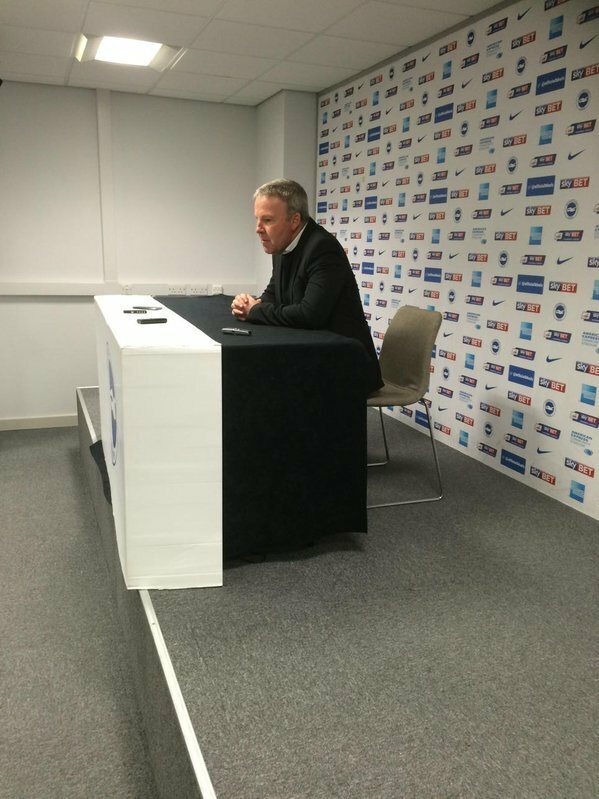 Gaffer re-iterates he would like to strengthen but will have to be shrewd and make the right acquisitions with the club being up for sale. Best way to see in 2016. Hope you enjoyed the coverage. We'll bring you all the reaction as soon as we have it. Stout defending from Wolves throughout. The back four (and Carl Ikeme) all outstanding under immense pressure. 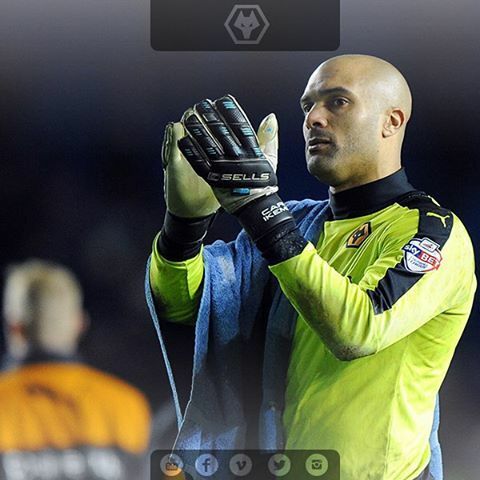 Stunning injury time save from @Carl_Ikeme as good as a goal. Certainly celebrated it like one in the press box. 3 on the trot now, we'em on the way up!! Super effort from Wolves ... stealing 3! Well done boys. Never doubted it!!!! Finally the ref blows his whistle. 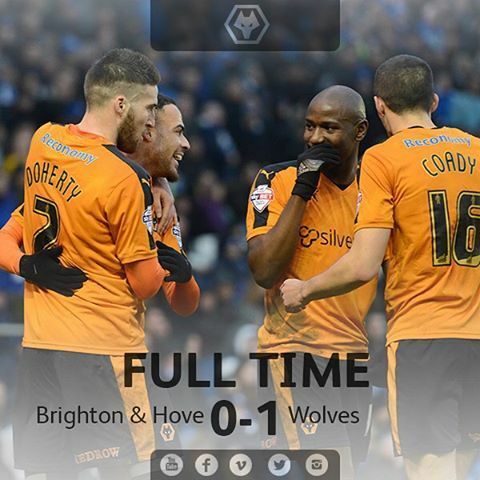 He was poor today But Wolves weren;t. And that is what matters!!! Three wins on the spin! F/T Brighton & Hove Albion 0-1 Wolves: Connor Goldson's first half OG awards Wolves three points as the visitors hold onto their lead. 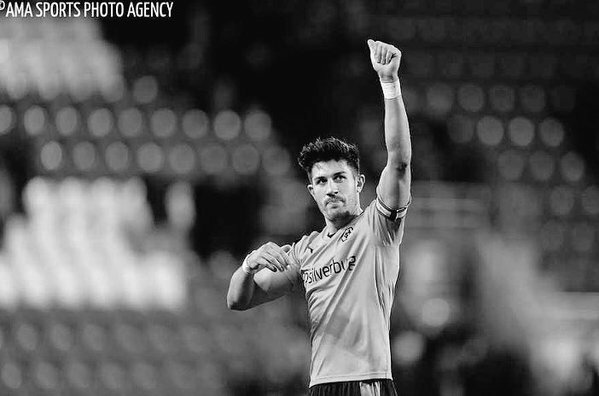 90+7' Beram Kayal fires over from the edge of the Wolves box. That has to be that.